Please check the planetarium show schedule page for the showtimes of specific planetarium programs. Don’t miss these exciting Programs in the Travelers Science Dome at the Gengras Planetarium! Click here to view our March 2019 Schedule! Click here to view our April 2019 Schedule! A high-tech space exploration suit has been stolen and futuristic police officer Jake takes you along as he leaves Earth to investigate. 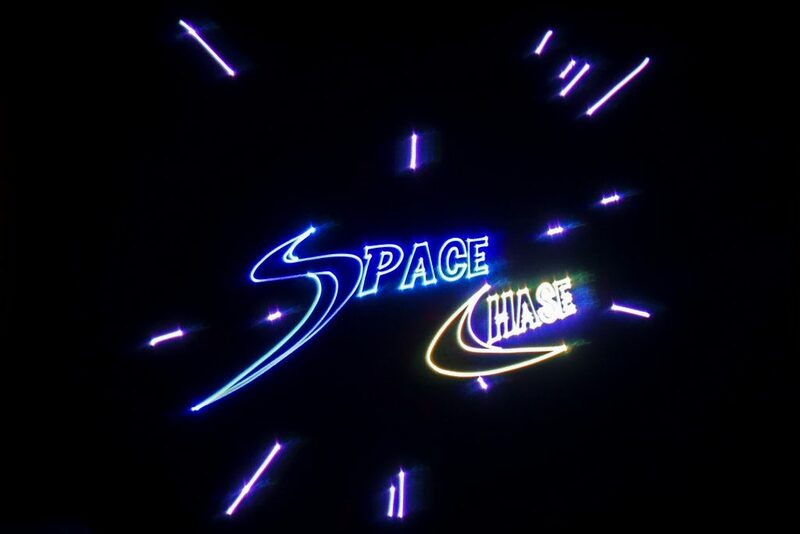 Swing through the solar system and far beyond as you help find the thief and bring them to justice. 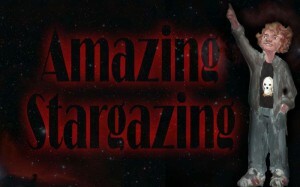 Amazing Stargazing features animated radio DJs from Radio Aahs, who take the audience on a tour of the night sky. Learn how to identify stars, constellations, planets, meteors, comets and more! Take a journey through the beautiful Solar System. Your exploration starts on Earth, with its vast oceans that make life possible. You’ll fly by the other planets and their moons, learning about their characteristics such as atmosphere, temperature, and composition. See why water is a key to life here. 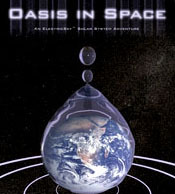 Oasis in Space is a production of Spitz Creative Media. Take a journey across the electromagnetic spectrum and discover the reason for color. Look inside a plant leaf and inside the human eye. Investigate X-rays from space and in a doctor’s office. Discover the actual color of dinosaurs. Cosmic Colors is a production of the Great Lakes Planetarium Association.